New-build developments and buy-to-let investment opportunities in London. Our events provide insight and advice on investing in the London property market. Contact our Singapore team to discuss your investment requirements. 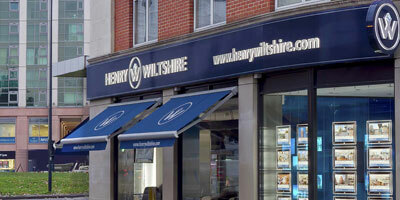 Henry Wiltshire Singapore offers locally based clients a direct channel to investing in the London property market, as well as a complete lettings, management and resales service. We also manage new project exhibition sales for UK developers, being a keystone city of the global international marketing network. 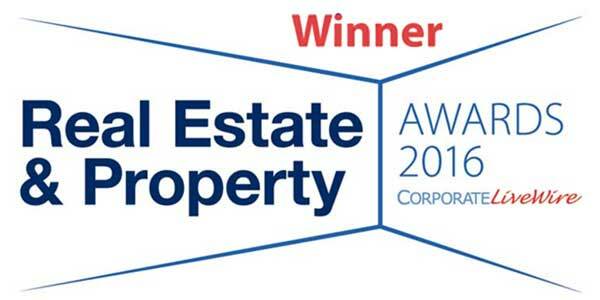 Henry Wiltshire was nominated for Corporate Livewire's Real Estate and Property Awards, and won in the category of International Residential Estate Agency of the Year - UK. 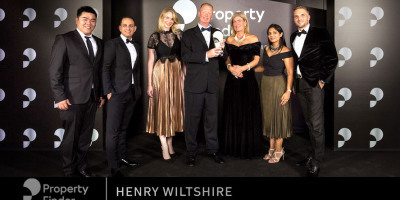 The whole team is delighted to have their efforts recognised, having worked very hard not just to expand Henry Wiltshire and increase its presence in the international market, but also to improve the quality and range of our real estate services. We are delighted to announce that Henry Wiltshire Abu Dhabi were named “Most Outstanding Abu Dhabi Brokerage 2018” at this year’s annual Real Estate Awards from Property Finder, the largest real estate website in the UAE.